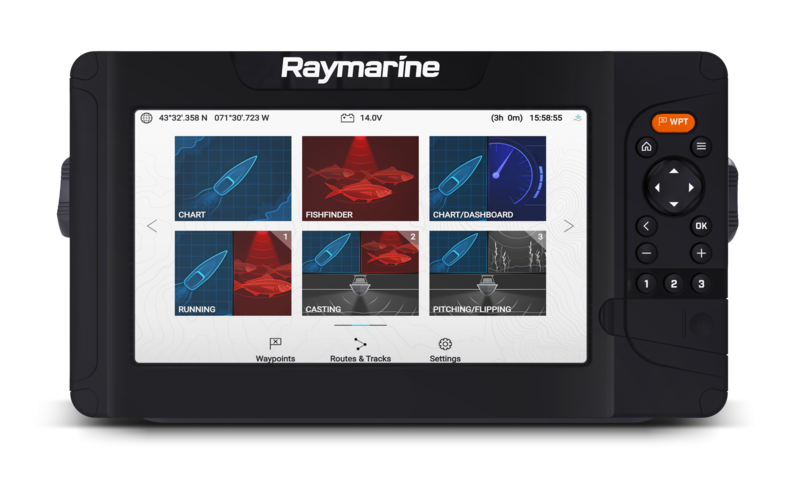 WILSONVILLE, Ore. (December 6, 2018)– FLIR Systems (Nasdaq: FLIR) today announced the Raymarine Element, a new generation of advanced, combination sonar and GPS displays. 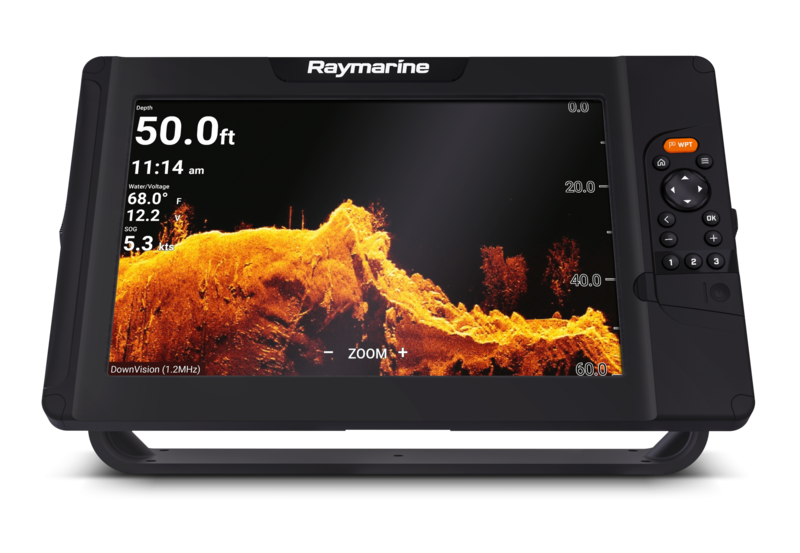 Featuring the acclaimed Raymarine RealVision 3D and new HyperVision sonar technology, the Element series delivers lifelike imaging and helps meet the demands of both coastal and bass fishermen with advanced sonar, versatile mapping capabilities, and a highly intuitive user experience. Building on the success of FLIR’s award-winning Raymarine Axiom® navigation displays, the Raymarine Element incorporates integrated patent pending RealVision 3D sonar technology, improving anglers’ underwater view with 3D bottom imagery and more precise location of fish targets. Element also introduces new patent pending HyperVision 1.2-megahertz sonar technology, featuring ultra-high Compressed High Intensity Radar Pulse (CHIRP) sonar frequencies. HyperVision enhances the DownVision®, SideVision®, and RealVision 3D sonar, allowing anglers to see structure, vegetation, and fish with lifelike detail. Optimized for a simplified user experience, Element’s new LightHouse Sport operating system and intuitive keypad controls let anglers quickly mark their favorite fishing spots and create their own high-definition bathymetric maps using the new Raymarine RealBathy real-time sonar map generator capability. Element’s user experience is further enhanced by an onboard quad-core processor, delivering instantaneous chart redraw, smooth RealVision 3D imaging, and fast response while on the water.